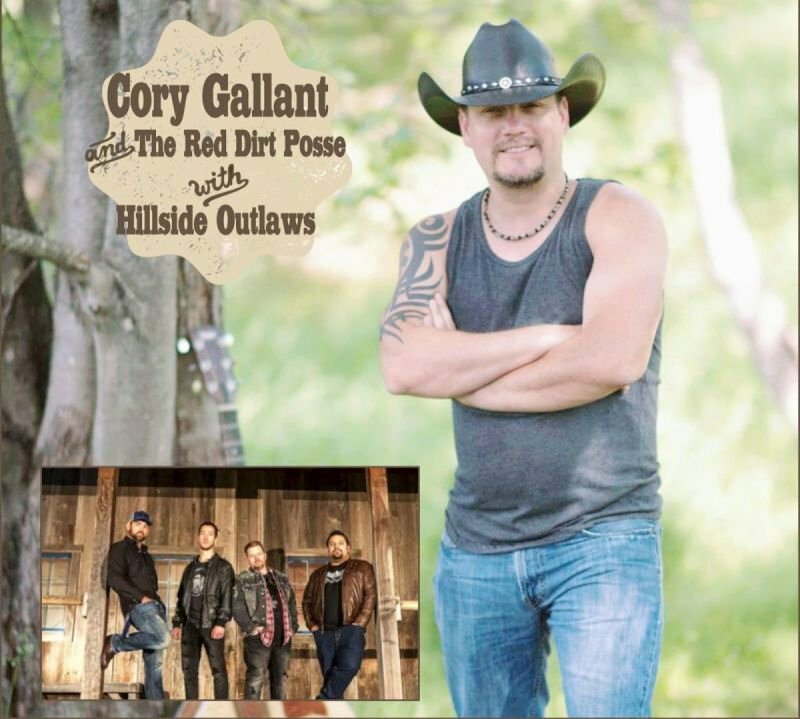 Country recording artist and CCMA Spotlight Contest winner Cory Gallant and The Red Dirt Posse will be making their debut appearance at the OK Corral in support of his upcoming album. Special guest Hillside Outlaws. Country recording artist and CCMA Spotlight Contest winner Cory Gallant and The Red Dirt Posse will be making their debut appearance at the OK Corral in support of his upcoming album. Doors open 9:00 pm, band from 9:00 pm to midnight.